Everything has turned into a quick and fast process, so in this case, how can experts compromise in the health industry? If you think practically, then the fast response and proper guidance service are the most needed in the medical industry. Nothing can be more important than human lives. Paytm! Does this name still need an introduction? As now every second person is using this money transferring app to transfer money for every minor and major transaction. Nowadays, on every second shop, you will find the Paytm scan and it has become the easiest mode of paying the amount among people. Basically, Paytm is the most popular mobile wallet and payment method. 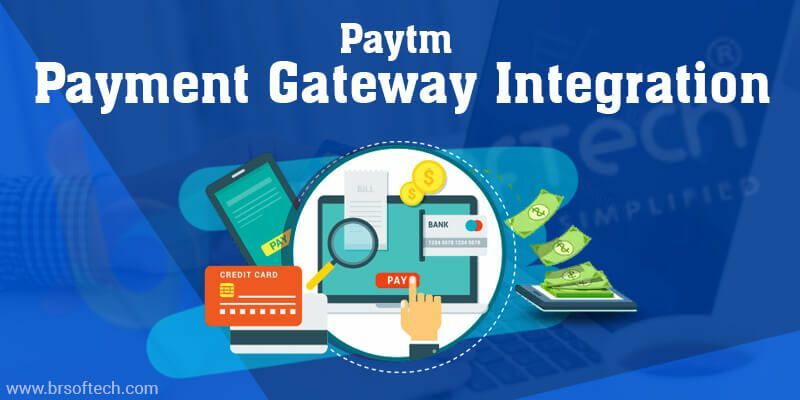 The money transfer software developers have designed a payment gateway script in such a way that it can be integrated into the merchants mobile phones. 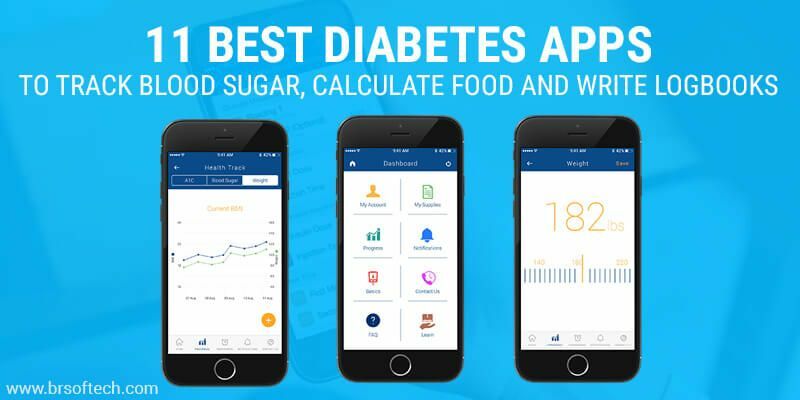 Technologies have transformed the health industry. With the implementation of advanced technology, the health care sector is tremendously growing at a rapid pace. 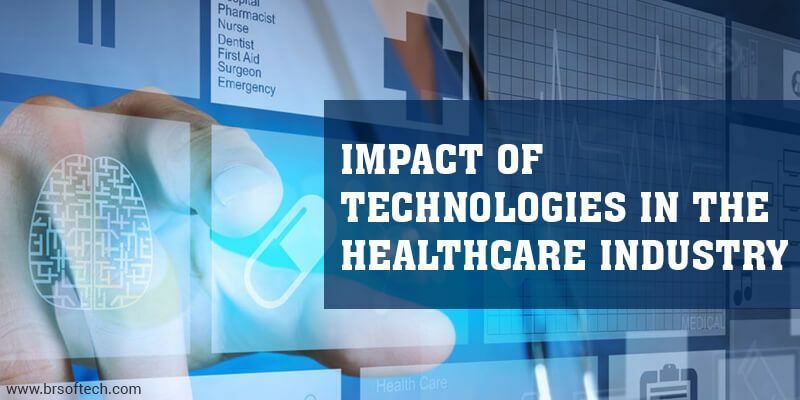 The introducing of technologies in the health care industry has improved productivity and efficiently of health care services which leads to saves time and quality of lives.